The South African National Defence Force has rescued more than 500 people in Beira, Mozambique. 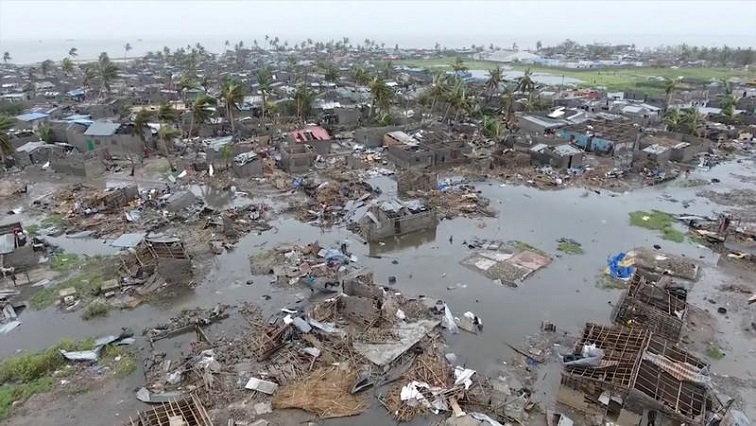 The city is grappling with the after-effects of the Cyclone Idai which made landfall over a week ago. Latest estimates have put the death toll in Mozambique at more than 450 people. Mozambique’s Land and Environment Minister Celso Correia says 531 000 people have been affected and 11 000 are in camps. Survivors have been left in desperate need of help, many on rooftops and trees. Some are digging through rubble to search for victims while others are scrambling for shelter, food and water. This as, government and aid agencies rush in help. Helicopters and boats have been carrying people to safety. The storm has also killed 259 in Zimbabwe, while in Malawi 56 people died in heavy rains ahead of the cyclone. The post SA defence force rescues more than 500 people in Mozambique appeared first on SABC News – Breaking news, special reports, world, business, sport coverage of all South African current events. Africa's news leader..